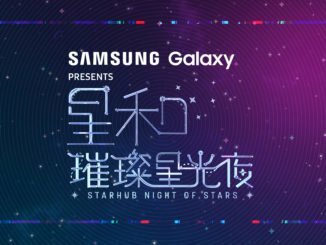 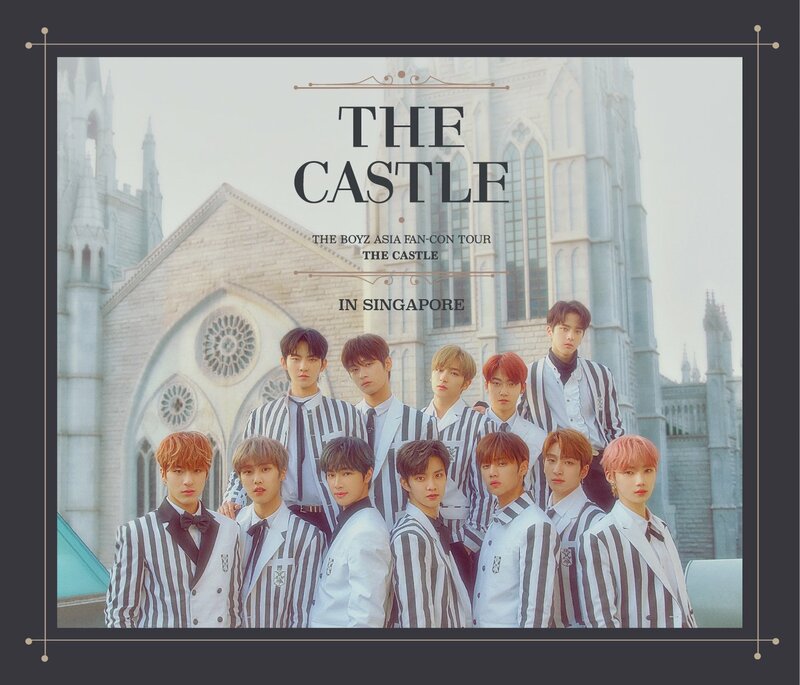 [GIVEAWAY] WIN Tickets To The Inaugural StarHub Night of Stars! 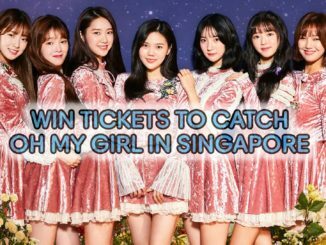 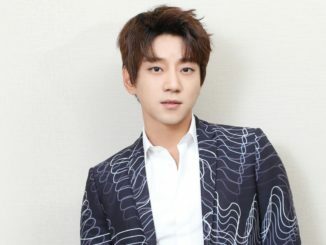 WIN Cat 2 Tickets To Hwang Chi Yeul Starry Night 2018 Singapore Concert! 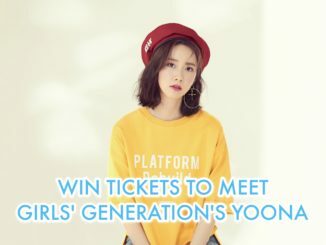 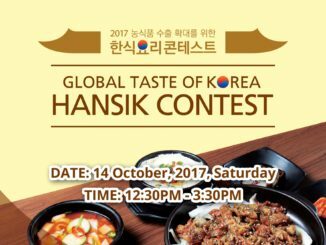 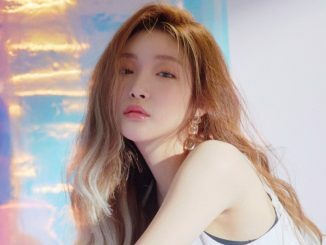 WIN Tickets To Attend H:CONNECT x Yoona Fanmeet in Singapore! 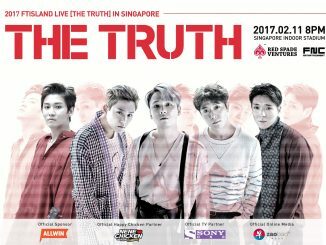 WIN Tickets To Attend FTISLAND Live Concert In Singapore!